Sitting back with a good book is a popular way to help relieve stress. 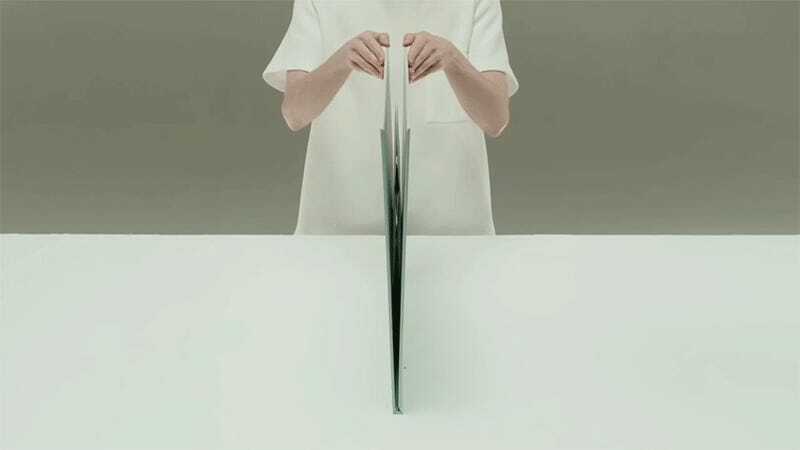 But artist Tauba Auerbach has created an incredibly intricate pop-up book, devoid of any words, that will totally relax you simply by opening and closing each page. Watching these 2D pages transform into 3D structures is better than tending to an entire forest full of bonsai trees.